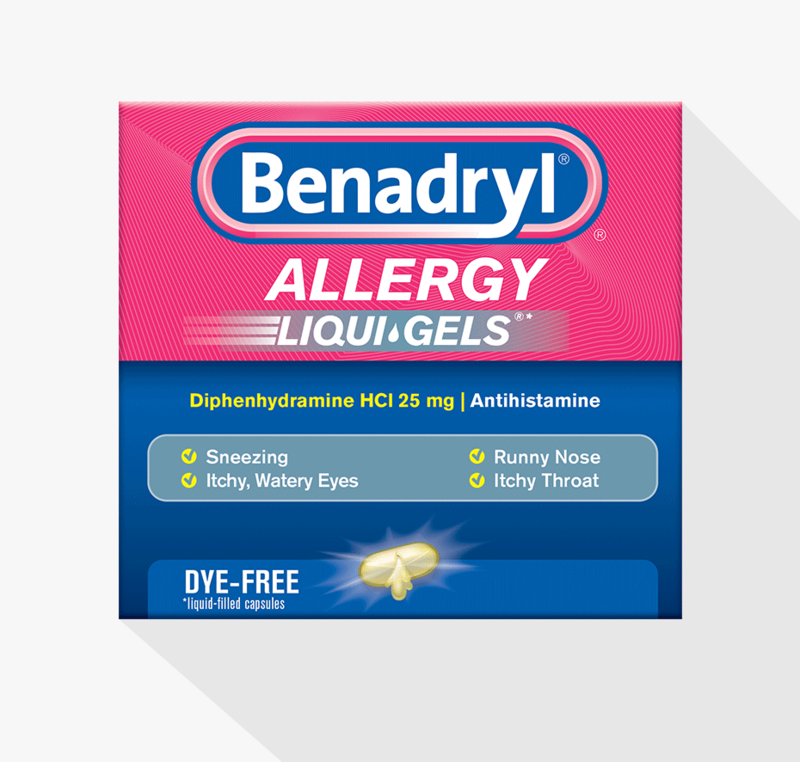 Get effective relief from your allergies with BENADRYL® Allergy Dye-Free LIQUI-GELS® -- antihistamine relief that is dye-free, has no colors added, and works when you need it most. Take every 4 to 6 hours. Do not take more than 6 doses in 24 hours. Store at 59° to 77° F in a dry place. Protect from heat, humidity, and light. Liqui-Gels® is a registered trademark of R.P. Scherer Technologies, Inc.
Should I use an expired product? No. If your product has expired, please properly discard it and obtain a new product. 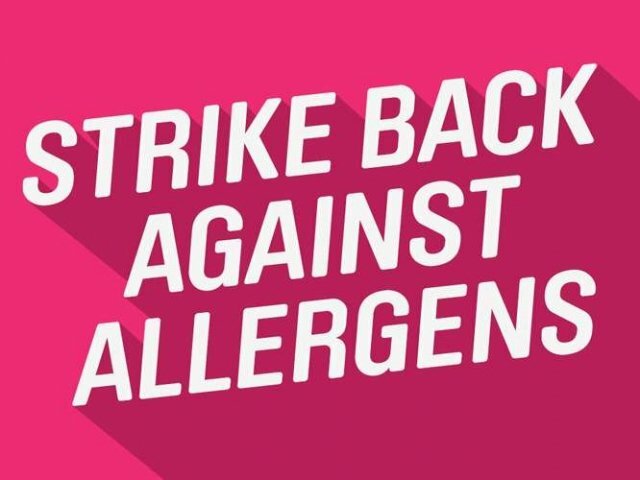 I always like to have some Benadryl around, but I generally keep at least one other allergy relief product on hand at all times, for when I need to treat a full spectrum of severe allergy symptoms. I've used this product to treat mild allergy symptoms, such as itchy eyes or itchy red skin reactions. However, keep in mind that drowsiness is a marked side effect from even one 25 mg dose of Benadryl. So much that I'll occasionally take a Benadryl before bed or in the middle of the night if I'm unable to fall asleep. Regarding the liqui-gels feature of this specific product, I have to admit I didn't notice a remarkable difference in how quickly this medicine kicked in (versus taking Benadryl in tablet or caplet form). I would probably just purchase whichever form of Benadryl was the cheapest in the future. 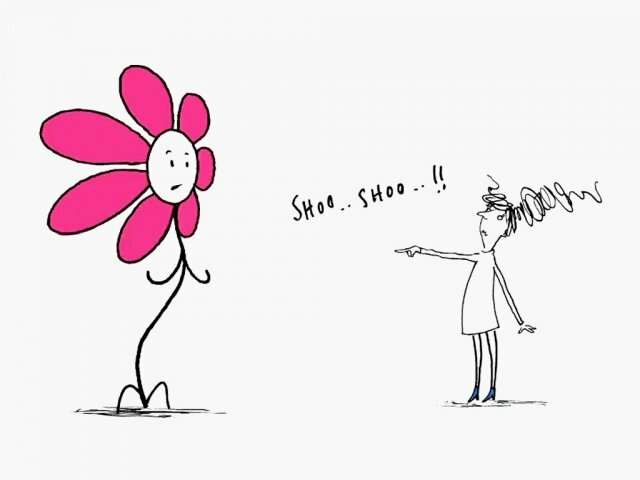 For those of us who really suffer with very itchy skin, we will put up with being drowsy. At least I will. Such a huge relief from my skin crawling and no relief with scratching. Lotions for eczema work for a bit, but return whenever. Benedryl has been around for a long time. I used the children's formula for a long while. It worked very well and I wasn't as sleepy. As I got older, I needed something stronger and something to last longer so I had to take the adult strength. Relief is with Benedryl, only wish it didn't make me so drowsy. We have uses this before and I notice No change in the product just clear instead of pink. I use this all the time. It works the best for me here in West Texas. The liquid gels work faster then the pill form. Can go without it. This product works great on seasonal allergies. I always keep this on hand. It works fast. Great for allergies and love the dye-free option. I will only take the dye-free pills. They work really well although they do make you tired.